GREAT ESCAPES – Stay & Play Packages, Customized Group Getaways & More! We would like to take a minute to introduce you to our “Great Escapes” Section. 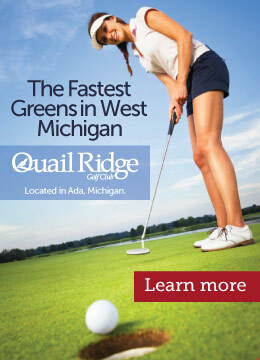 This section of our website offers some of the very best short vacations, weekend getaways or “drive and play” golf for the day! Visit each “state” section for a variety of unique and fabulous getaways nearby or an easy drive to get there. 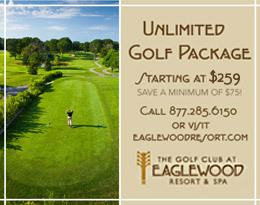 There are a variety of packages offered on these pages, both for the golfer and non-golfer alike. Many of the packages you can book directly with the link listed, or if you want a customized package, we recommend you contact the hotel or golf course directly. We also have experienced first hand the courses, hotels and dining establishments that are listed. Based on what you are looking for and your budget, offered are very high-end packages all the way to no-frills, just great golf getaways. We also serve as a resource to help you navigate through the various options. We also offer concierge and event planning services to help you plan the perfect group getaway. If you need assistance, please contact us directly through our “Contact Us” form. 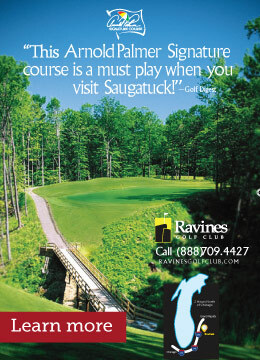 Or call us at 219-730-9132 or email us at info@golfclubmasters.com. We are happy to answer your questions or to help you plan your getaway or group event.